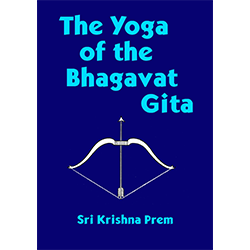 This book is a complete commentary on the Bhagavat Gita written by Sri Krishna Prem in 1937. 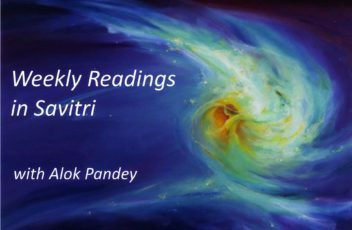 This is a masterful presentation of the Gita, clearly written by one who knows whereof he speaks. 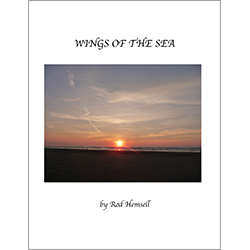 Wings of the Sea – Miscellaneous writings and illustrations by Rod Hemsell from year 72-73 (2016-2017) of a life (including 14 short essays on ‘Savitri’). 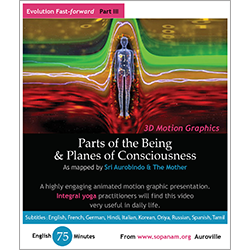 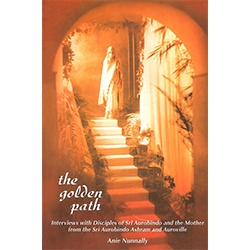 The video is a detailed exploration of our psychological parts of being as mapped by Sri Aurobindo and The Mother. 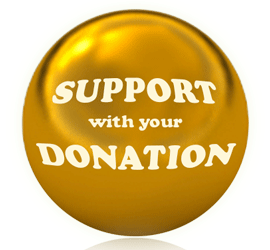 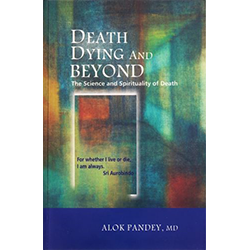 All those who are interested in integral yoga psychology will find this video very useful in daily life. 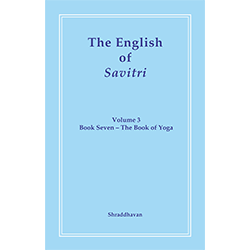 Like the previous book in the series, The English of Savitri Volume 2 is based on transcripts of classes led by the author at Savitri Bhavan, in this case from December 2012 to June 2013. 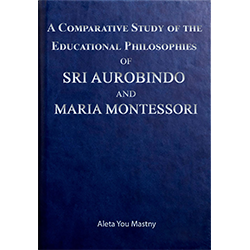 The transcripts have been carefully revised and edited for conciseness and clarity, while aiming to preserve the informal atmosphere of the course. 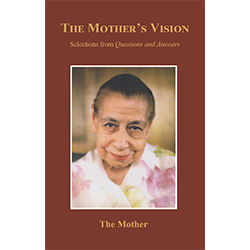 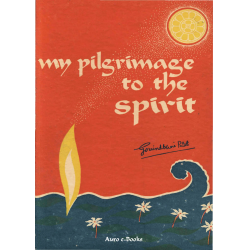 This second volume covers the four cantos of Book Three, The Book of the Divine Mother, of Sri Aurobindo’s epic, Savitri – a legend and a symbol. 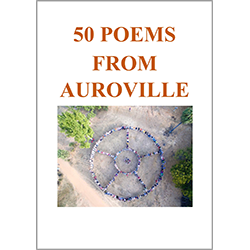 Each sentence in the poem is examined closely and explanations are given about vocabulary, sentence-structure and imagery. 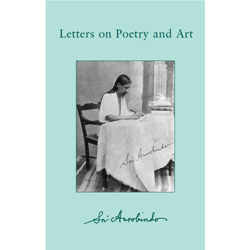 The aim is to assist a deeper understanding and appreciation of the poem which the Mother has characterised as ‘the supreme revelation of Sri Aurobindo’s vision’. 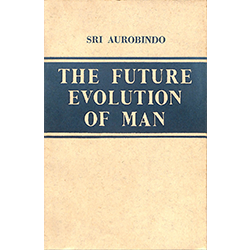 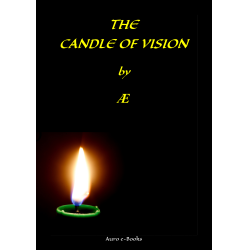 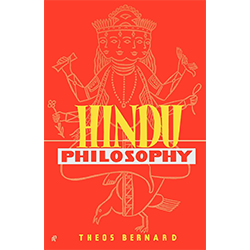 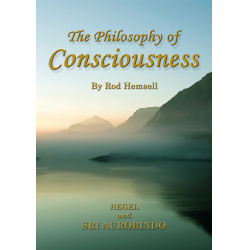 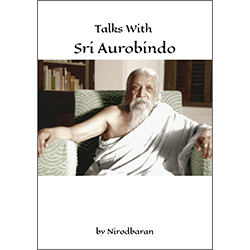 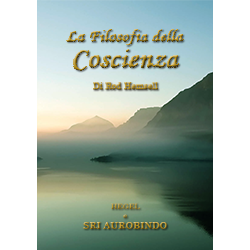 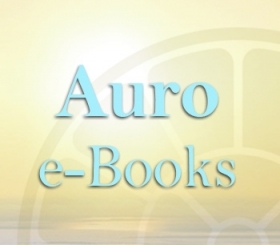 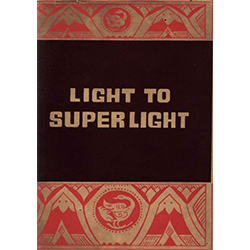 An investigation into the nature and evolution of consciousness through the lens of various philosophers, culminating with the experiential philosophy of Sri Aurobindo. 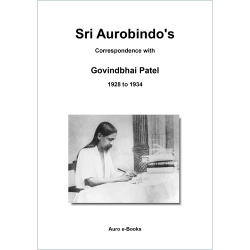 This is a small collection of the correspondence between Sri Aurobindo and one of his disciples, Govindbhai Patel, covering the years 1928 thru 1934.
Letters on Poetry and Art comprises letters written by Sri Aurobindo on poetry and other forms of literature, painting and the other arts, beauty, aesthetics and the relation of these to the practice of yoga.